The Gionee S10 Lite runs Android 7.1 Nougat topped with Amigo 4.0 UI, and it packs a 3,100mAh battery to keep the lights on. Gionee has just launched a new smartphone in India. Dubbed as Gionee S10 Lite, it is the watered-down variant of the Gionee S10 that was launched in China earlier this year. The Gionee S10 Lite is priced at Rs. 15,999, and it will go on sale exclusively via offline stores across India starting from Saturday, December 23. There are two color options for the smartphone; Black and Gold. Buyers will get launch offers on the purchase of Gionee S10 Lite including two Paytm Cashback Voucher Codes with Rs. 250 cashback each on a minimum purchase worth Rs. 350 from Paytm Mall. Reliance Jio users will also get 5GB additional data per month for a period of 10 months on any recharge worth Rs. 309 and above. 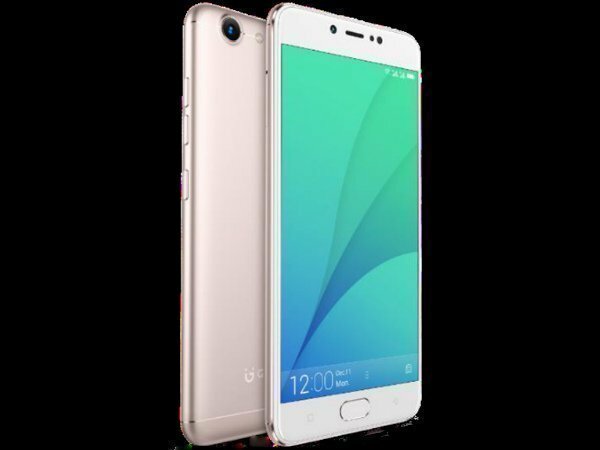 Coming to the specifications, the Gionee S10 Lite 5.2-inch HD display with a screen resolution of 1280×720 pixels. Under the hood, the smartphone is powered by a quad-core Qualcomm Snapdragon 427 chipset running at 1.4GHz, which is clubbed with 4GB of RAM. It offers 32GB of internal storage space, which is further expandable up to 256GB via a microSD card. In terms of optics, the smartphone from Gionee is equipped with a 16MP front camera that has an aperture of f/2.0 and is accompanied with a LED flash. As claimed by the this selfie camera supports advanced bokeh algorithms and facial recognition as well. At the rear, there is a 13MP primary camera with f/2.0 aperture, dual-tone LED flash, and PDAF. The Gionee S10 Lite runs Android 7.1 Nougat topped with Amigo 4.0 UI, and it packs a 3,100mAh battery to keep the lights on. The smartphone also has features such as App Lock, WhatsApp clone that lets run multiple WhatsApp accounts on the phone, and Private Space. 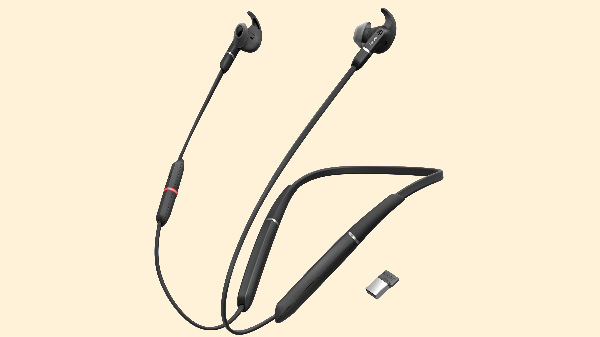 Connectivity suite of the smartphone offers 4G VoLTE, Wi-Fi 802.11 b/g/n, Bluetooth v4.0, GPS/ A-GPS, FM radio, Micro-USB, and a 3.5mm headphone jack. Sensors on board include a proximity sensor, accelerometer and a digital compass. The Gionee S10 Lite has a physical home button at the front, which also functions as a fingerprint scanner. The handset measures 148.7×73.7×7.9mm and it weighs 155 grams.